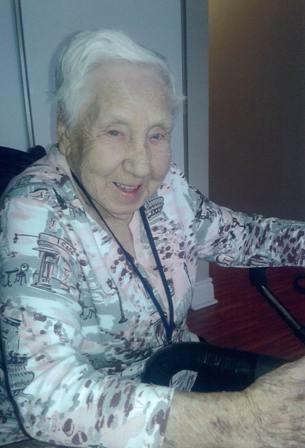 Passed away at the Campbellton Nursing Home on December 11, at the age of 96, Mrs. Rose Mary Dion of Campbellton, wife of the late Armand Dion. 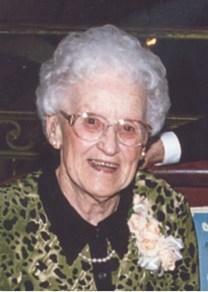 The funeral mass will be held at Our Lady of Lords Church Atholville on Thursday December 15 at 11:00 am. Visitation at Maher's Funeral Home, 33 Lansdowne Street Campbellton, Wednesday December 14 from 2pm to 4pm, 7pm to 9pm and Thursday from 9:30am until time of funeral. Donation to Friends of the Health Foundation or donor's choice would be appreciated by the family. Funeral arrangements are in the care of Maher's Funeral Home, Campbellton. 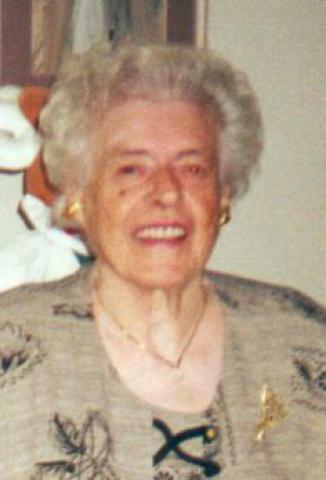 Est décédée au Foyer de soin de Campbellton, le 11 décembre à l'âge de 96 ans, Madame Rose Mary Dion de Campbellton, épouse de feu Armand Dion. Les funérailles auront lieu à l'Église Notre-Dame-de-Lourdes Atholville, jeudi le 15 décembre à 11h00. Visite au salon funéraire Maher, 33 rue Lansdowne Campbellton, mercredi 14 décembre de 14h00 à 16h00 et de 19h00 à 21h00 et jeudi de 9h30 jusqu'à l'heure des funérailles. Des dons à la Fondation des amis de la santé ou au choix du donneur seraient appréciés par la famille. Les arrangements funéraires ont été confiés aux soins du Salon Funéraire Maher de Campbellton. 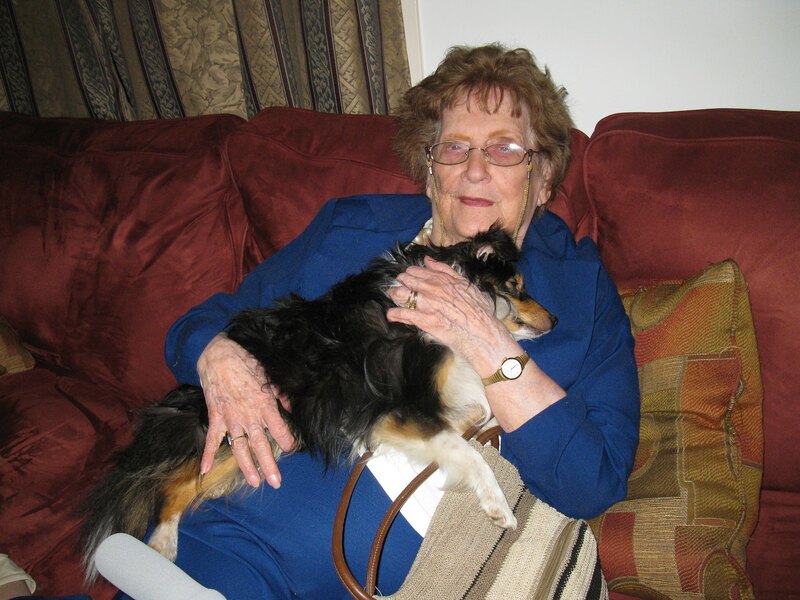 Rita passed away peacefully at home, with family by her side, on Friday, March 21, 2014 at the age of 94 (born November 4, 1919). Rita will be dearly missed by her loving husband Lucien "Art" (Joseph Roland) (of 65+ years), her son, John (Joanne Pellerin), grandchildren, Melanie (Jason Mallette), Melissa (Tim Paquet), Emily, Eric and great grandmother to Jacob and Simon as well as several (great) nephews, (great) nieces, cousins, extended family and friends. 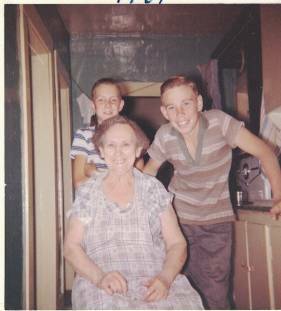 Rita was a second mother to the "Shields" family (Patrick "Pat", Larry, Maureen, Joseph "Joe" & John) and the "McVeigh" family (Gary, Cecil "Cec", Marsha & Diane) as well as Robert Pellerin. Predeceased by her father, Jean-Baptiste "John" McVeigh, mother, Amelia McEwen, sisters, Frances (Willis McKenna), Kathleen "Kay" (Donald Shields), brothers, Leonard (Gwendolyn Leonard), James and survived by Joseph "Joe" (Helen Clarke deceased). Rita was also predeceased by her father-in-law, Alfred Meloche, mother-in-law, Clarinda Meloche, brother-in-laws Armand, Olivier, Fernand Meloche and sister-in-laws Isabelle and Yvette Meloche as well as Marie-Ange (Oscar Tassé) and her grandson John-Paul. 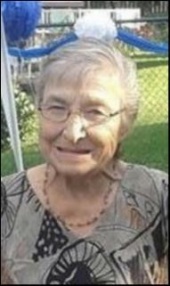 Rita worked over 44 years in Ottawa at both Eatons for 23 years as a purchasing agent and sale representative of the shoe department and at Canada Post for 21 years as a postal clerk. 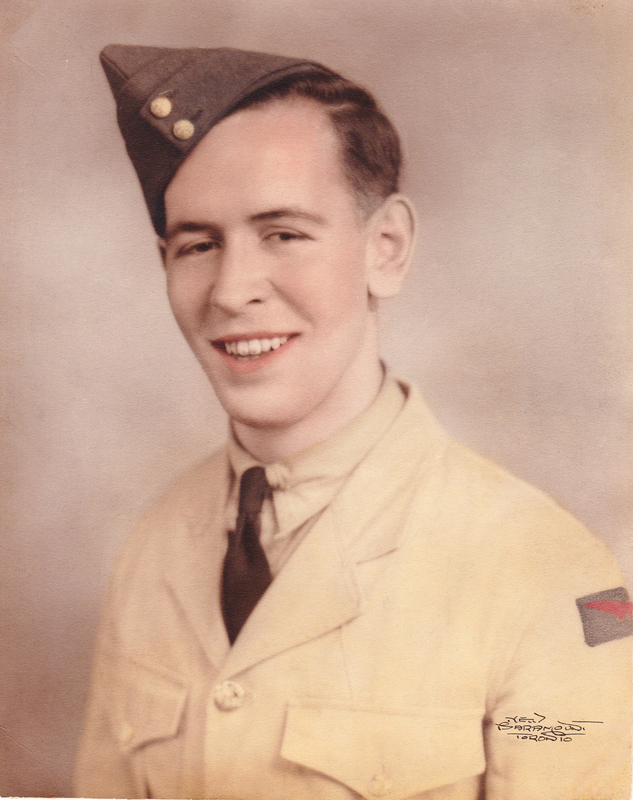 A funeral mass and a reception to follow was held on Thursday, March 27, 2014 at 11:00 A.M. at Resurrection of Our Lord Church, 1940 Saunderson Drive, Ottawa, Ontario. 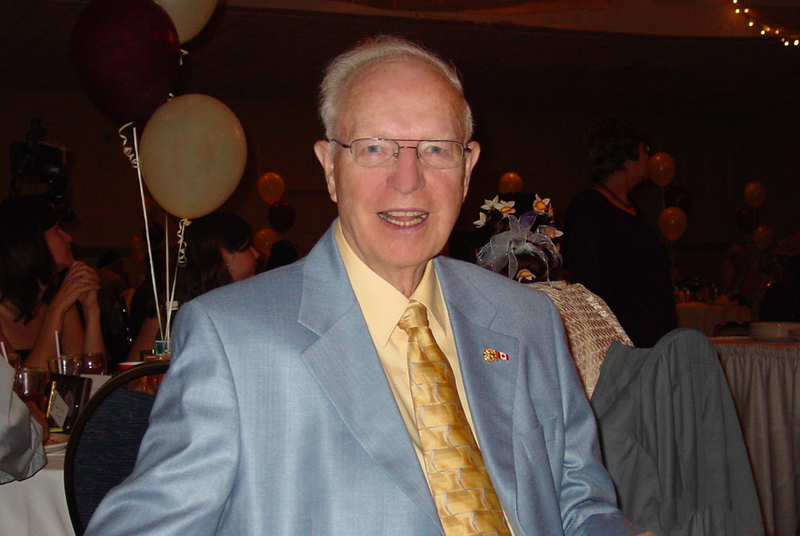 Interment was on Saturday, March 29, 2014 at 10:45 A.M., Notre Dame Cemetery, 455 Montreal Road, Ottawa, Ontario. In lieu of cards and flowers, it was suggested donations to the charity of your choice with a preference being to the Resurrection of Our Lord Parish for masses in Rita's memory. A special thank you went to Robert Pellerin who helped greatly for several years as well as Emily Meloche and other family members who helped in last few months during Rita's 24 hour home care. The family recognized the special efforts of Fr. Paul Tennyson who visited Rita and Art almost weekly for the last several years and the palliative care Doctors, Nurses and Personal Support Workers who assisted Rita's stay at home during the last few months before her peaceful and comfortable death. 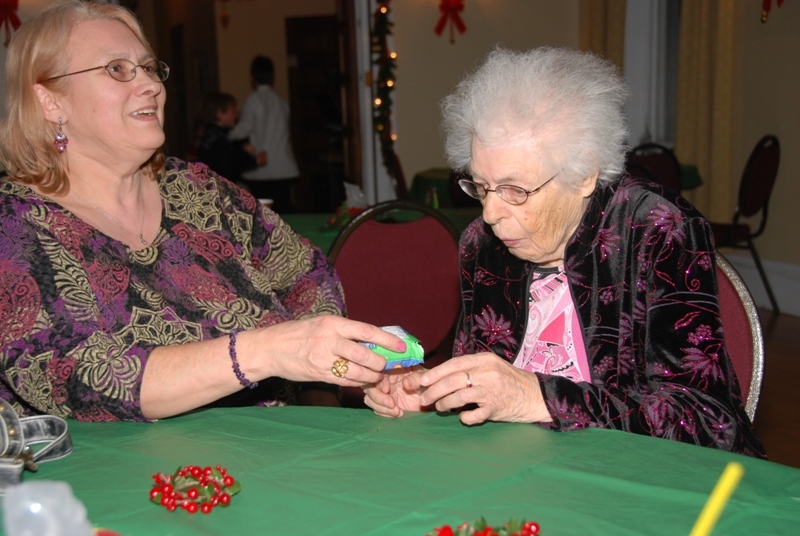 Sharon giving Aunt Delice a Christmas gift. 2007. 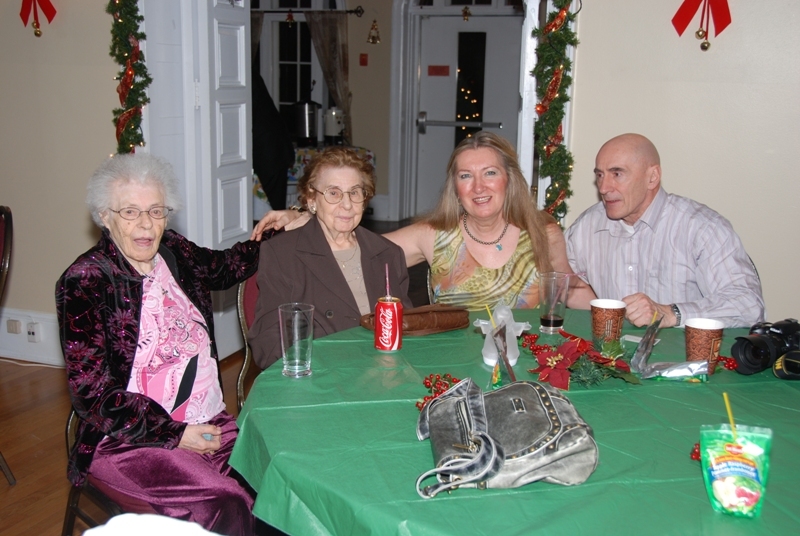 On the right is Aunt Delice, with Stella and Richard and Huguette Seguin. et la fille de feu Charles laquerre et de feu Régina Donais. Benjamin. Les cendres seront inhumées dans le lot familial cette été. Vos marques de sympathie peuvent se traduire par un don à la maison Mathieu-Froment-Savoie. KIZNER, Joseph. Peacefully, surrounded by his loved ones, on Sunday, February 7, 2016, at the age of 76. Beloved husband of Nancy for 50 years. Cherished father and father-in-law of Daniel and Shelli Kizner, and Elly and Michael Mclaughlin. Cherished Zaida of Celia, Ryan, and Grace. Son of the late Harry and the late Celia. Dear brother and brother-in-law of Ruth and the late Wolfe Friedman, the late Sophie and the late Herbert Jaschik, Paul and Doreen Kizner. 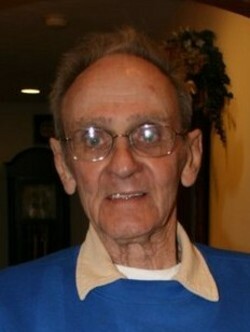 Joe will be missed by many nieces and nephews, cousins, and all who knew and loved him. Graveside service on Wednesday, February 10 at 11:00 a.m. at the Beit Abraham Congregation Section, Kehal Israel Cemetery, D.D.O. 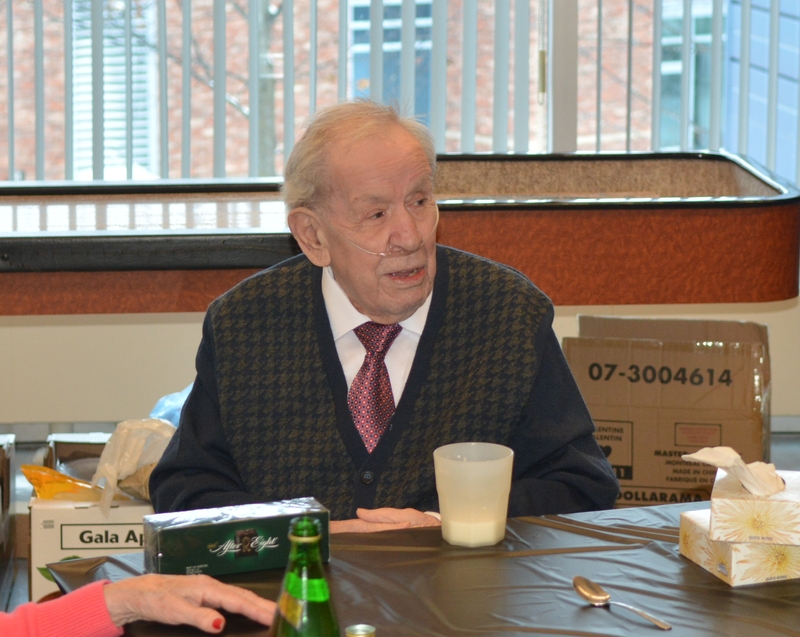 Contributions in his memory may be made to the Palliative Unit c/o Jewish General Hospital Foundation, 514-340-8251. Arrangements entrusted to Paperman & Sons. Mme Madeleine Tassé décédée le 21 janvier 2018, à l’âge de 73 ans. Elle était la fille de feu François Tassé et de feu Gloria Martel. Elle laisse dans le deuil ses enfants : Lise Teck (Rock Pilon), Linda Teck, Luc Teck (Véronique Paquin), Michel Teck (Carolle Pétrin) et Pierre Teck ; ses dix petits-enfants et ses six arrière-petits-enfants ; ses frères et soeurs : Jean Tassé (Patricia), Ghyslaine Tassé (Aurélien) et Marie-RoseTassé (feu René) ainsi que plusieurs neveux, nièces, cousin(e)s, autres parents et ami(e)s. Elle fut précédée par quatre frères : Rosaire, Bernard, Charly et André de même qu'une soeur, Jeannine. La famille Laurin a le regret de vous annoncer le décès de Marie-Rose Laurin (née Tassé), décédée le 24 novembre 2018, à l’âge de 88 ans. Elle était la fille de feu François Tassé et de feu Gloria Martel, l’épouse de feu René Laurin. Elle laisse dans le deuil ses enfants : Janet, Royal, Lisette (Robert Desjardins), Monique, André (Anne Hamel), Denis (Caroline Labre), ses 16 petits-enfants et 27 arrière-petits-enfants, Elle laisse également sa sœur Ghyslaine (Aurélien Horth), son frère Jean (Patricia), plusieurs neveux, nièces, cousin(e)s et des amis. Afin de rassembler les membres de sa famille, une célébration aura lieu au printemps 2019. The Meloche family regrets to inform you of the passing of Mr. Ovide Meloche of L'Orignal, Ont., Who passed away peacefully on Friday, December 21, 2018, at the age of 97 years. He was the beloved husband of Jeannette Chatelain; the son of the late Adolphis (Delphis) Meloche and the late Eva Cléroux; the dear father of Claude (Kim Endicott) of L'Orignal; the beloved grandfather of Julie (Alain Brown) and Trina, both of Gatineau, Quebec; the great-grandfather of Biyanka. Also surviving are Kim's children Scott (Leanne Kavanagh and their two children Kathan and Georgia Endicott), Andrew (Chris Gallant), Alexander (Miranda Lindsey) and Mikayla (Evan Smith); a brother-in-law René (Jacqueline); two sisters-in-law: Aline Chatelain (late Armand Simard) and Alice Chatelain (André Bédard), as well as several nephews and nieces. He was predeceased by a grandson, Dean Meloche; a brother, Wilfrid (late Jeanne Cyr); two sisters: Lucille (late Jean-Paul '' Hector '' Burroughs) and Fernande (late Geoffroy Huneault).